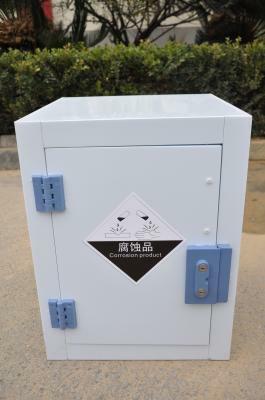 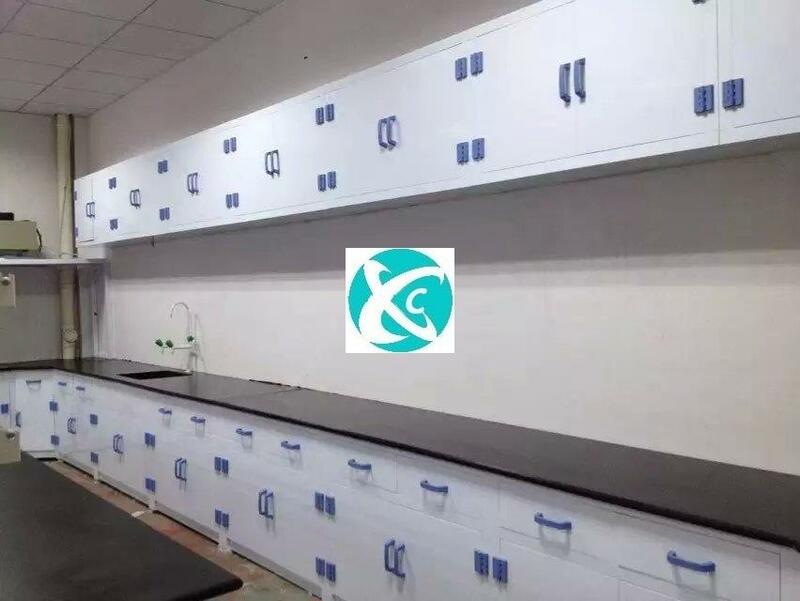 PP acid alkali storage cabinet can regulate management, orderly classify and store chemicals of different properties and hazardous grades, reduce the risk of disasters, reduce environmental pollution, and maintain the health of users. 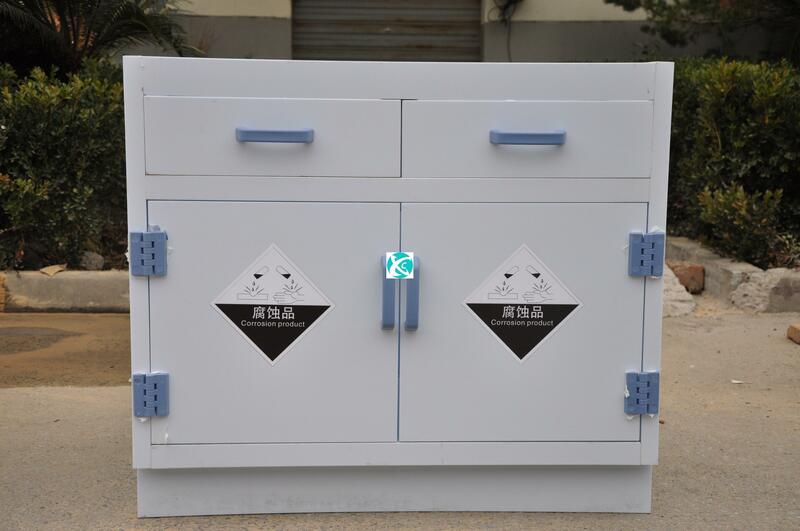 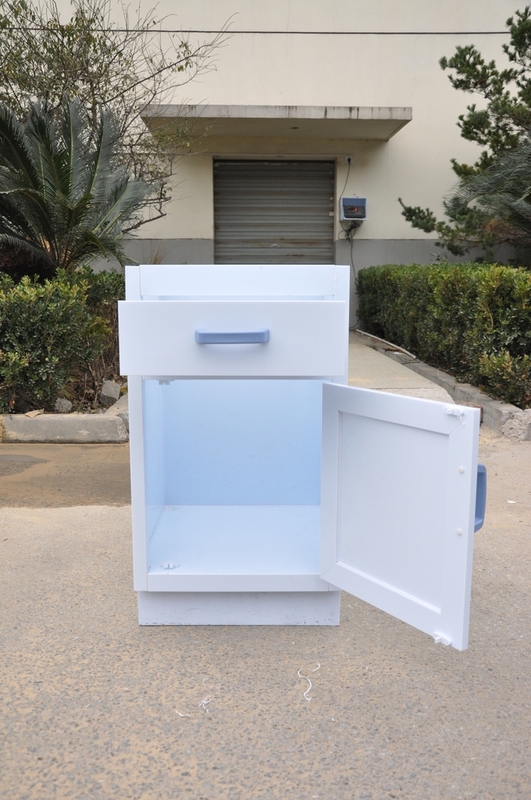 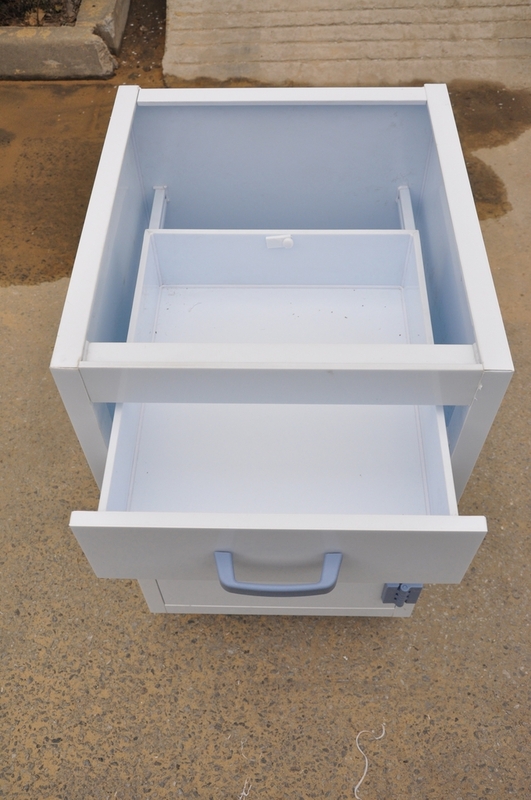 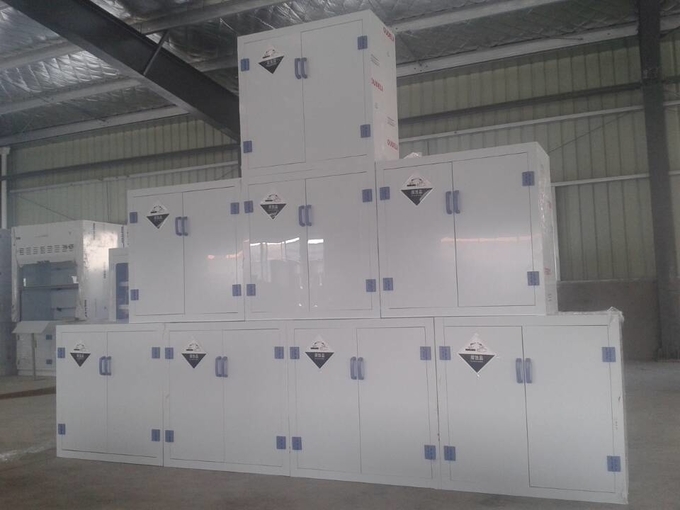 Shell made of 8mm porcelain white PP board( grey board is optional),PP strong acid alkali storage cabinet, specially designed for storage and leakage of highly corrosive chemicals, use and store highly corrosive chemicals (like sulfuric acid, hydrochloric acid, KOH, NaOH and other chemicals). 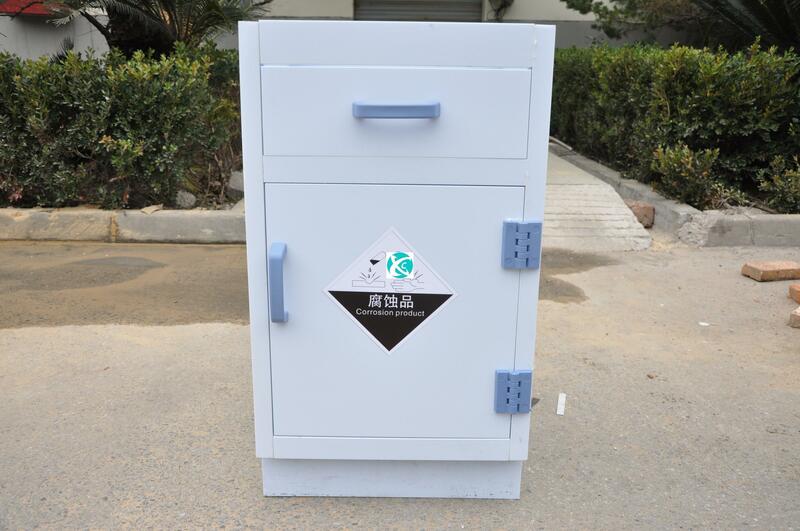 Cabinet use integrated forming and seamless welding technology, greatly strengthening the cabinet body structure, effectively reducing the rate of cabinet deformation from heat bilges cold shrink. 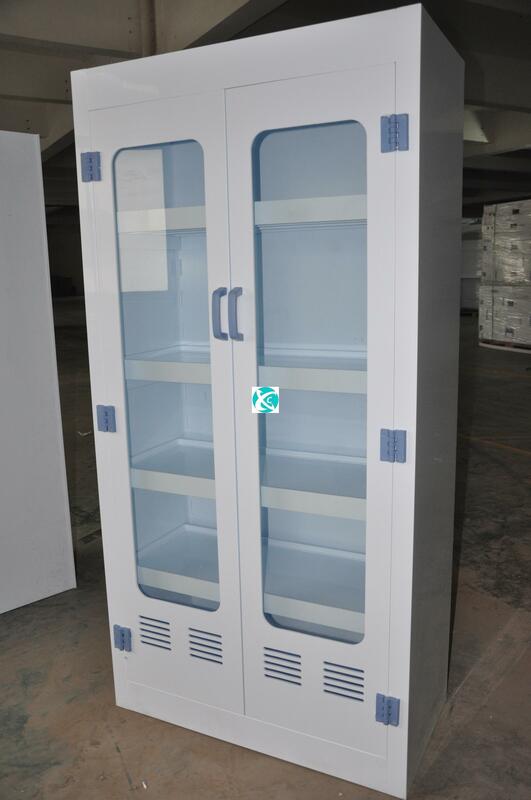 Cabinet Door cabinet door can be customized into left open or right open, all kinds of size double-door or single door can be customized. 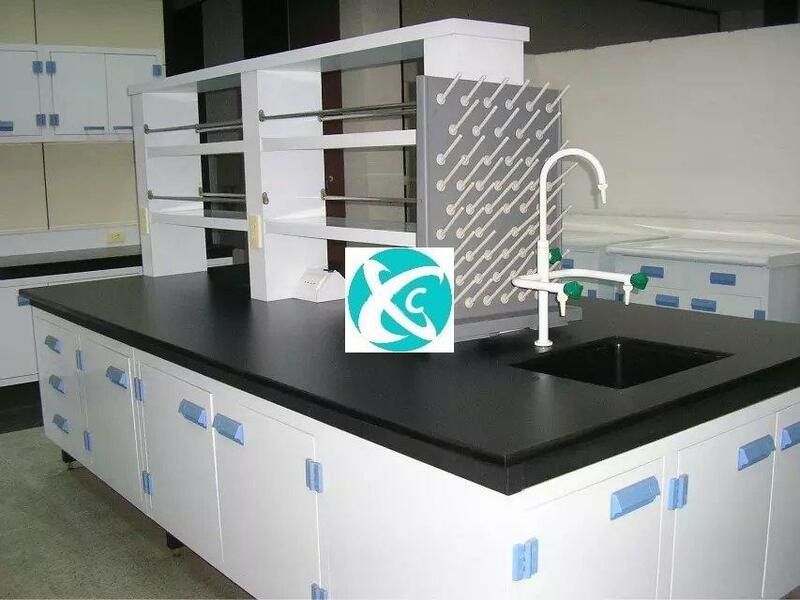 Layer Panel the layer panel(s) with cabinet can be removed as per request, which can be added on standard basis to enhance space utilization; PP leak proof tray can be equipped, which can be taken out separately to clean easily. 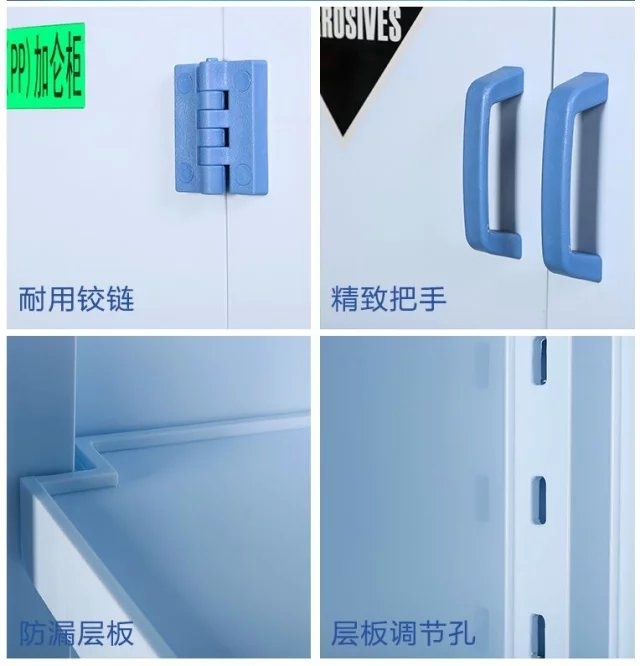 PP Lock PP double control lock design, improving higher security; can also use the machine to carve PP lock, with padlock to provide additional protection. 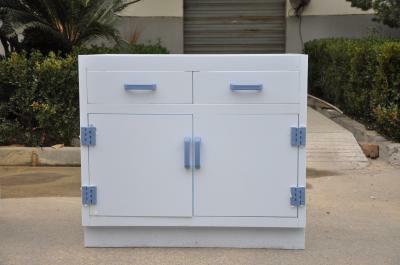 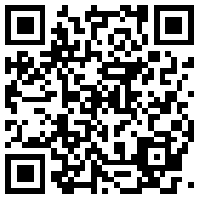 Accessories the hinges, ball plunger, screws and doors are made of PP material, resistance to acid and alkali. 1. all above size is standard.